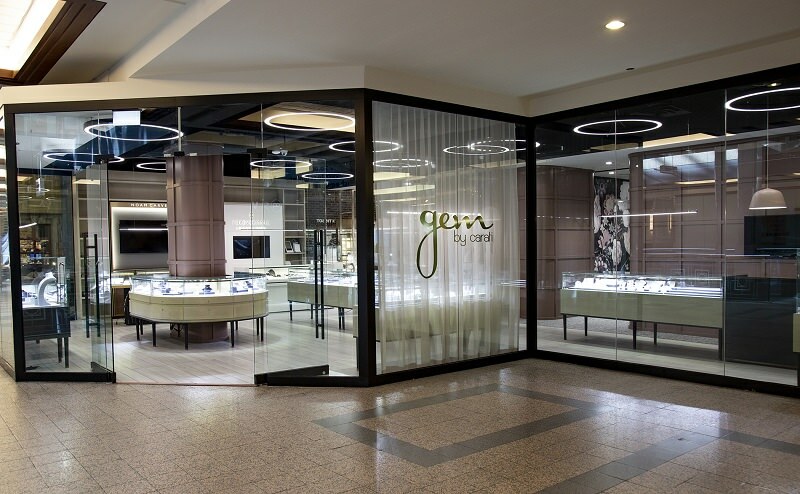 Gem by Carati has now moved into our new space on the second level of Bankers Hall. We’ve doubled in size and increased our selection significantly to help serve you better. 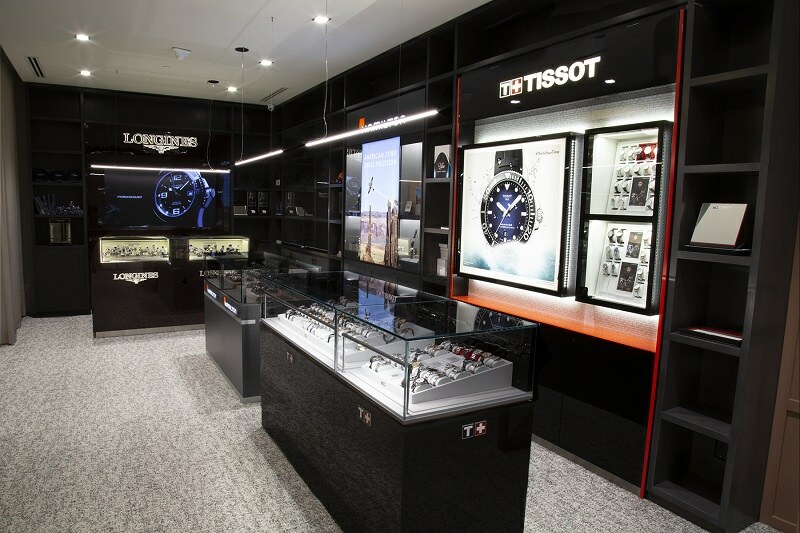 The new store features more space for our watch brands; Tissot, Hamilton and Longines and allows us to expand on our jewellery offerings. 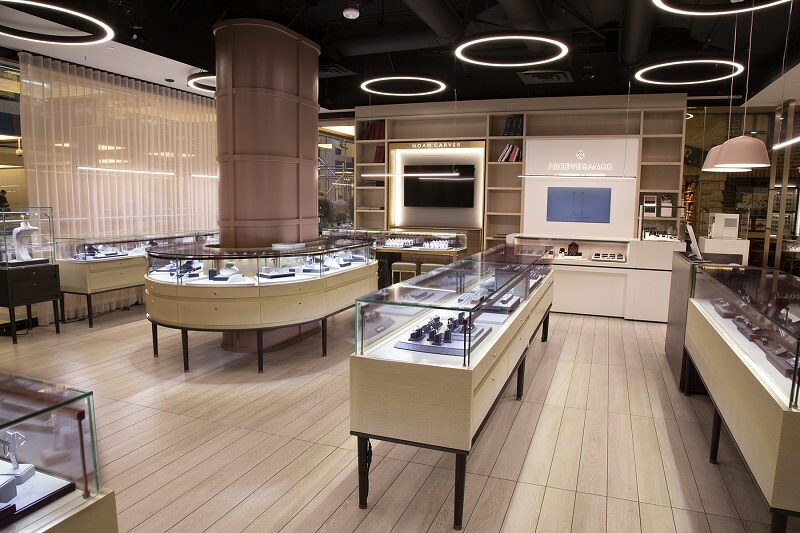 We’ve built shop in shops for award winning Canadian designer, Noam Carver and our preferred diamond brand, Forevemark. We’ve brought in or expanded on great jewellery lines like Gabriel and co, A.Link, Roman and Jules, Jorge Revilla, and Chris Ploof. The new store features our custom design bar where you can work one on one with our designers to create your custom one of a kind piece. We also have a private consultation area for you to carefully select the perfect diamond or coloured gemstone. Carati has taken over the former Gem location in Stephen Avenue Place (formerly Scotia Centre). Carati grows in size as well and continues to focus on unique one of a kind designs. Carati now offers Tissot as well, which doubles our overall Tissot selection. More watch brands coming soon!